How to Use Slack for Your Small Business Team – Free! 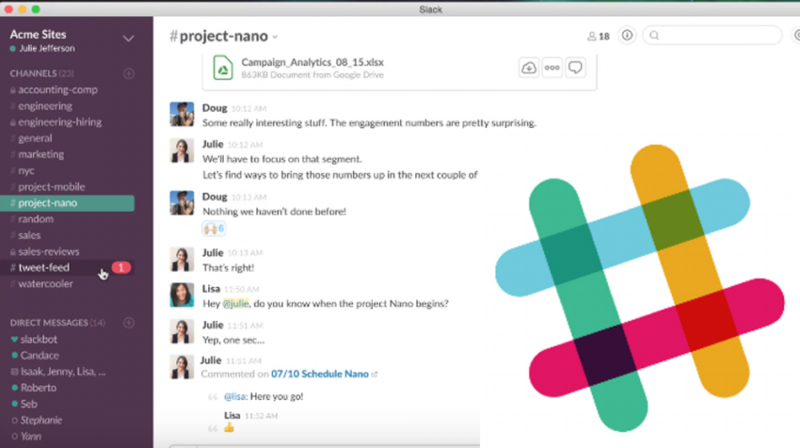 Slack is a messaging and collaboration system on steroids. The app brings all your team’s communications and files where they are instantly searchable. 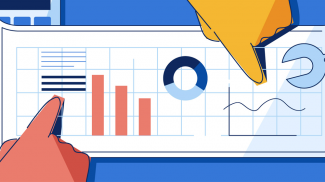 You can pretty much do everything in Slack — from keeping tabs on your business finances at a glance while tracking how your customers use your app to getting a daily digest of top news from around the web. For businesses, Slack offers three packages: Free, Standard and Plus. The last two are paid options. However, you can get started and try Slack for an unlimited time for Free. Click on Pricing > Slack for Teams and then choose “Create New Team” under the Free option. Enter your email address and click “Next.” A confirmation code will then be sent to your email address. Enter it and once it is confirmed you will be asked to enter your first and last name, followed by your preferred password. 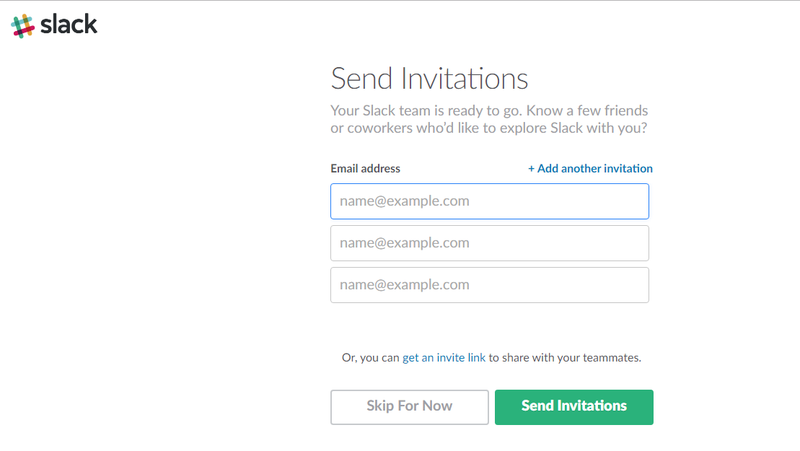 Slack will then ask you to enter your team details. This includes what you intend to use Slack for, your business type as well as the size. 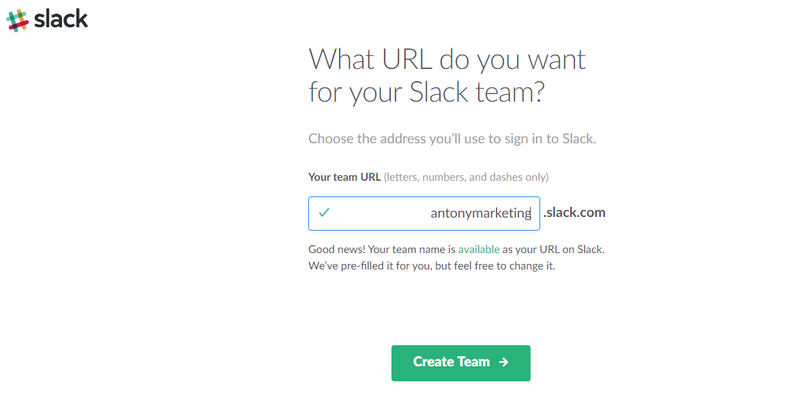 Enter your business name and Slack will automatically create a URL for your business. At this point you can invite your team members to join your Slack team. You can however skip this part until after you are done with setting up. 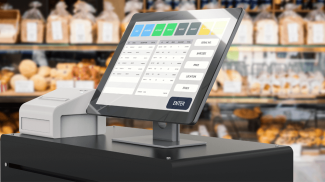 However, if you want group voice call functionality, extra storage space per team member and features like real-time Active Directory sync with OneLogin, Okta, Centrify, and Ping Identity, then you should consider upgrading your account to the paid Standard or Plus plans. The Standard package starts at $6.67 per month and the Plus begins at $12.50 per month. Both include enhanced features not available in the free package. But they might be useful as your business grows. Really interesting. I love that they are providing this for free. 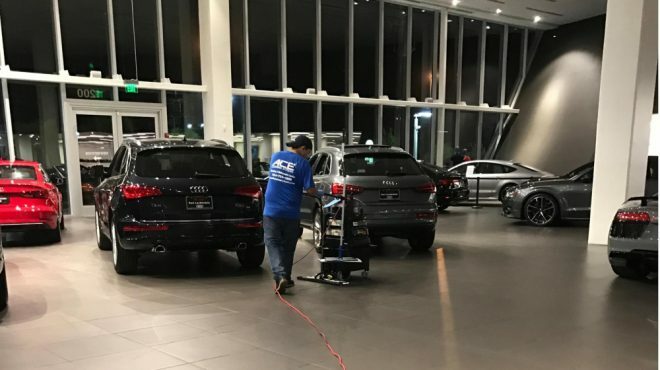 This gives their customers tons of options and to try the service before upgrading. The cool thing about Slack is that you can send interesting stuff to the conversation. 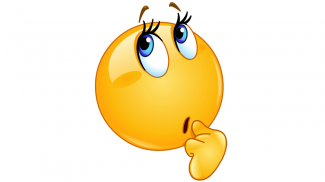 So, if you are discussing marketing data, you can have something like Hunch send all your marketing data to your slack channel. Free and unlimited Slack for small businesses is Bitrix24. So much better, and comes with both CRM and project management in addition to chat.